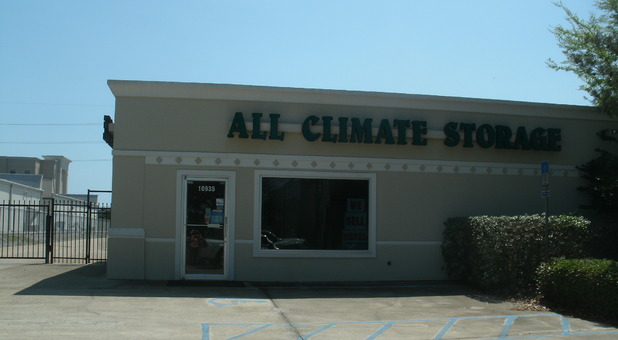 Miramar Beach, FL residents and businesses alike can benefit from All Climate Controlled Storage’s highly convenient location right off Emerald Coast Parkway. You’ll find us near Silver Sands Premium Outlets, Destin Commons Mall, Dunkin’ Donuts, and Verizon Wireless. We’re just a short drive from Destin and minutes from Santa Rosa Beach, and our proximity to both residential and commercial neighborhoods of Miramar Beach makes us a great storage solution for both business and residential storage needs. 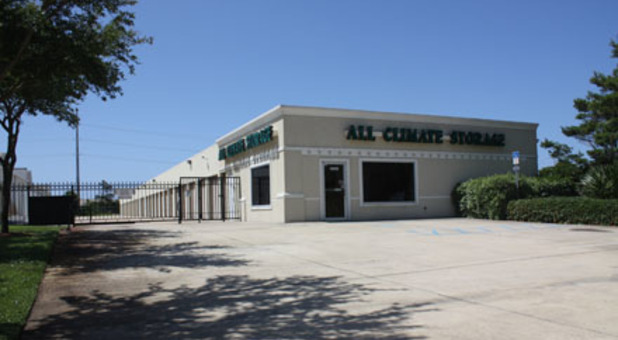 Self storage has never been easier when you rent your unit at All Climate Controlled Storage, and we’d love the opportunity to prove it to you! 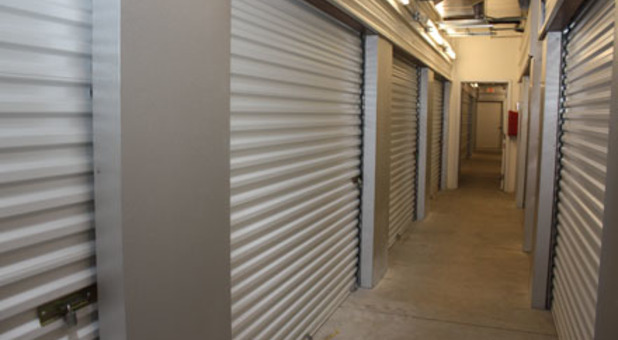 When you rent with us, you’ll enjoy the benefit of climate controlled units that will keep your belongings in a temperature-stable environment, helping you avoid a range of heat related damages like rust, warp, fading, melting, and more. 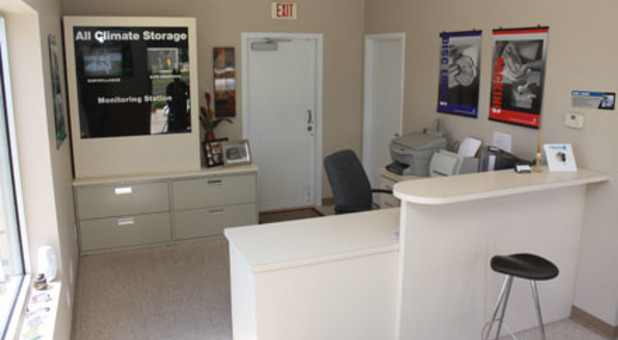 We offer both interior and exterior units, so we’re perfectly equipped for diverse storage needs. We want to ensure that your project is successful, so we offer extras to help you through your move. 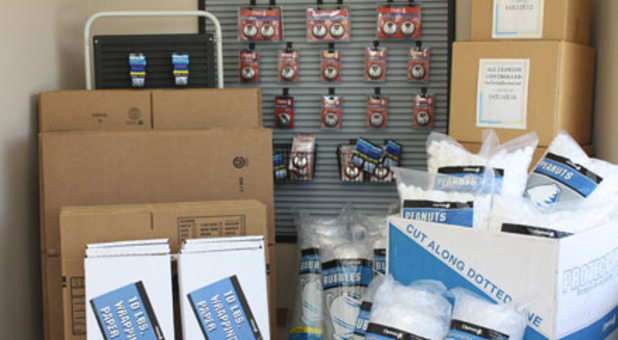 You’ll find a variety of boxes and moving supplies available for purchase in our office, and we’ll even loan you dollies and handcarts to help you move your belongings into your unit. Pair that with our state of the art security features like our camera system and computerized security gate, and you’ve found the perfect storage facility with all the extra space you need! We have been very satisfied using this facility for a couple of years. We have placed linens, small furniture, and other personal items, and have not had any mildew or moisture on anything! Would definitely recommend them. Always clean and a convenient location.